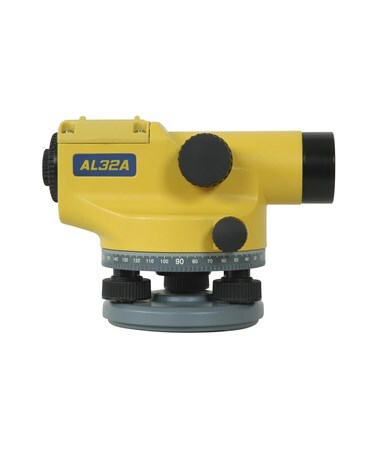 Built for surveyors and construction professionals, the Spectra Automatic Level with Air Dampened Compensator provides accurate leveling and horizontal angle measurements. 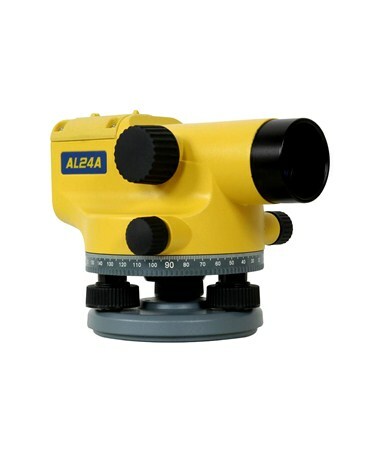 This optical instrument gives a ±1/8" or ±1/16" accuracy which is great for easy sighting. With a minimum focusing distance of up to two feet, this auto level gives better performance in tight spots or on steep slopes. 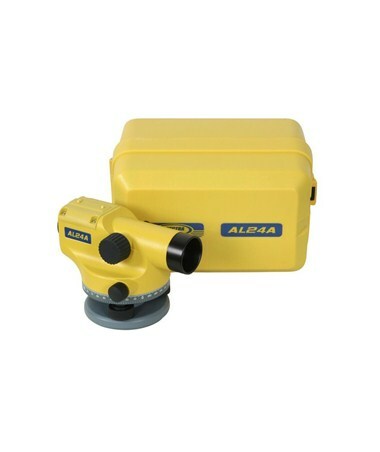 This Spectra Auto Level features an air dampened automatic compensator which helps meet the highest accuracy for monitoring long-range leveling applications. With a clearly marked horizontal circle, you can use this instrument for turning basic angles and performing short-range alignments without the need for other instruments. It also has double-sided endless tangent drives for easy targeting and operation. Plus, it offers a ±15 arc-minute compensation range. For easy viewing, the Spectra Automatic Level with Air Dampened Compensator has an adjustable built-in bubble mirror that can be tilted. It is encased in a metal housing for increased durability. Compatible with most tripods, it has a 5/8 x 11 tripod thread. 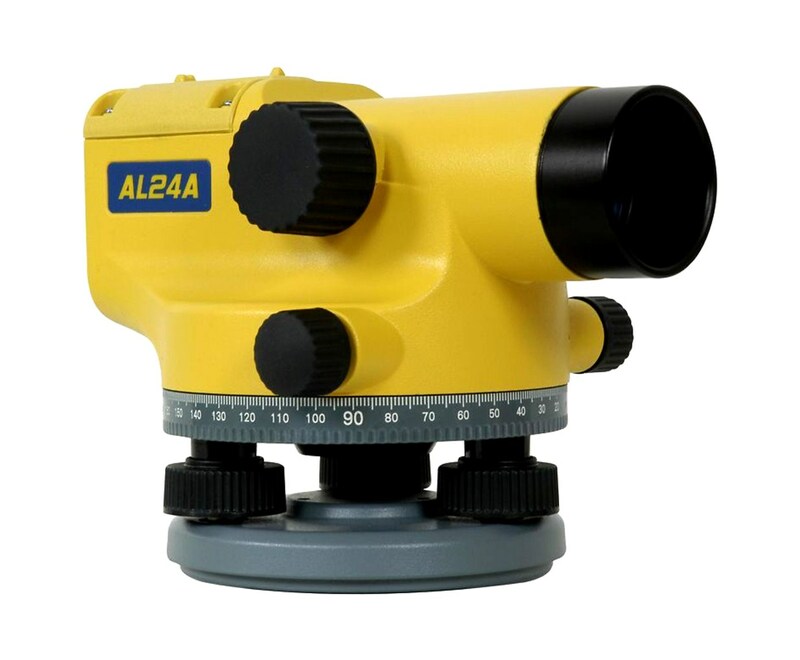 The Spectra Automatic Level with Air Dampened Compensator offers various magnification and accuracy options. Please choose from the drop-down menu above. Accuracy of ±1/8 or ±1/16"